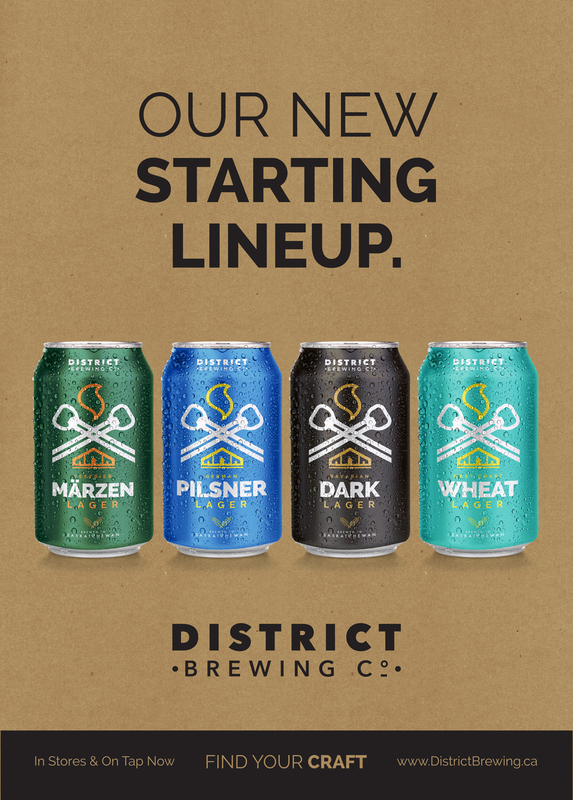 Speaking of resolutions and new beginnings, District Brewing Co. had quite the year for change. After facing many ups and downs, trying new things, and overcoming new challenges, we’ve rediscovered our purpose. This year, the “New Year’s Resolution” remained the same, make great beer and continue to work hard to make sure no one goes thirsty. Keeping this in mind, we got ourselves a ‘new-do’ and added a few new tasty options that are guaranteed to dazzle and dance on your tastebuds. With new beginnings, there always needs to be some form of celebration, because who doesn’t love a reason to throw a party!? The District Brewing Co. 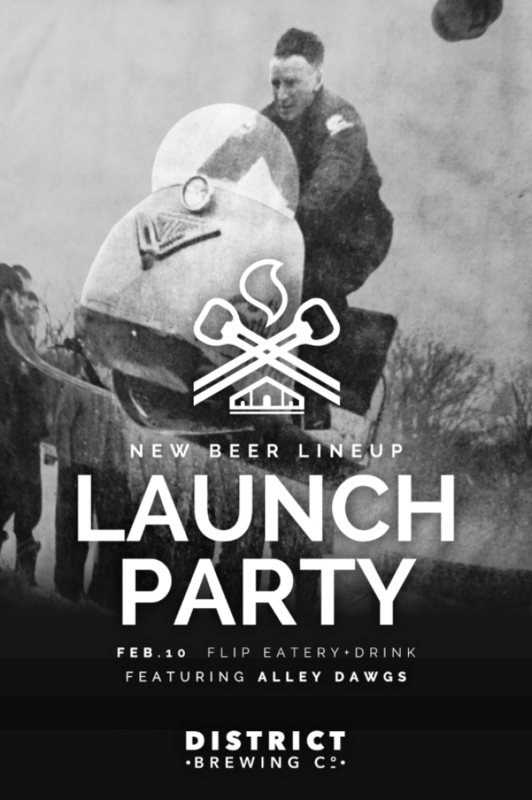 Launch Party is on Friday, February 10th, at Flip Eatery and Drink! Beer will flow, and the epic band, The Alley Dawgs will be there to keep us all entertained! So come eat, drink and toast to new beginnings... (and maybe a few forgoten resolutions! ).